Calculate effects of price ceiling - HL Only!!!!!!! 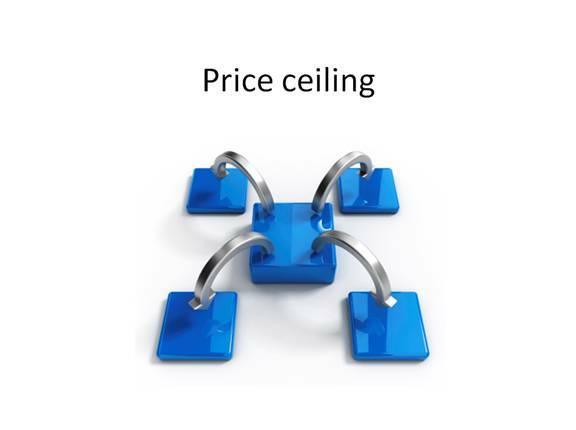 Syllabus: Calculate possible effects from the price ceiling diagram, including the resulting shortage and the change in consumer expenditure (which is equal to the change in firm revenue). For higher level, you need to be able to use a price ceiling diagram to be able to calculate changes in consumer expenditure. The presentation below goes through this. Click on the screenshot or link below to open the presentation. It will open in a new web window. You will need a headset or speakers to listen to the explanation.